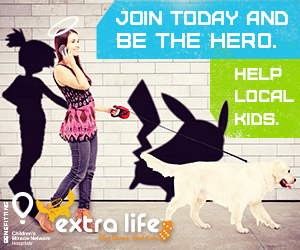 Extra Life is a gaming charity that supports Children’s Miracle Network hospitals. 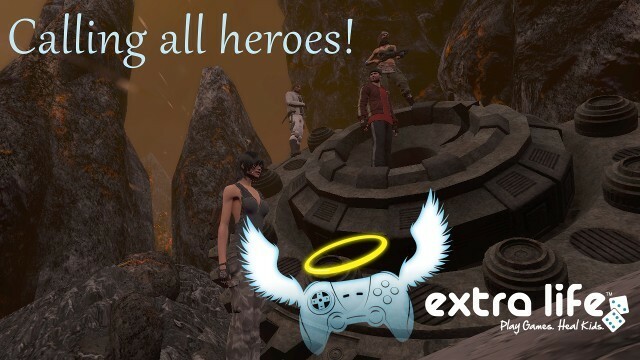 Gamers all over the world come together to marathon games for 24 hours straight, many collecting donations even before the big day. Besides the joy of seeing gamers unite for a positive common cause, it’s massive amounts of fun. 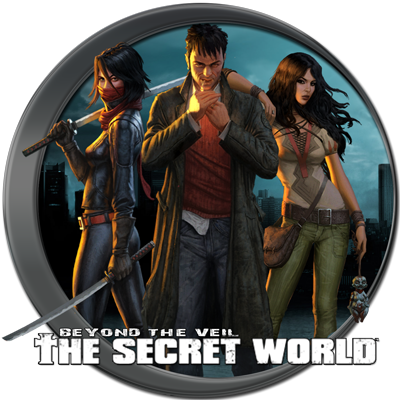 Many participants stream their games, and the streams tend to get hilarious. 😉 I encourage anyone curious to check out the links I’ve provided. Even if you can’t participate, swing by some streams and show your support, it really makes a difference! I’d be remiss not mentioning the awesome team I ran with during 2013 and 2014. 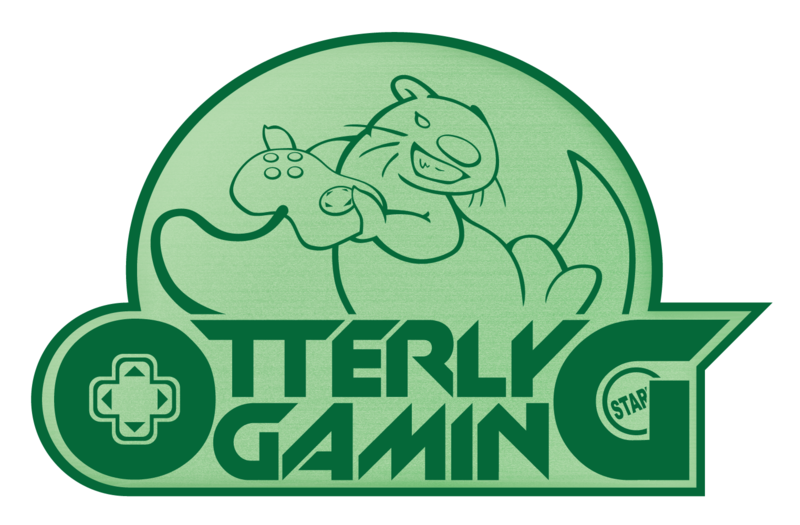 Team Otterly Gaming, lead by Tyger, will also be participating this year. Be sure to check out his stream as well! 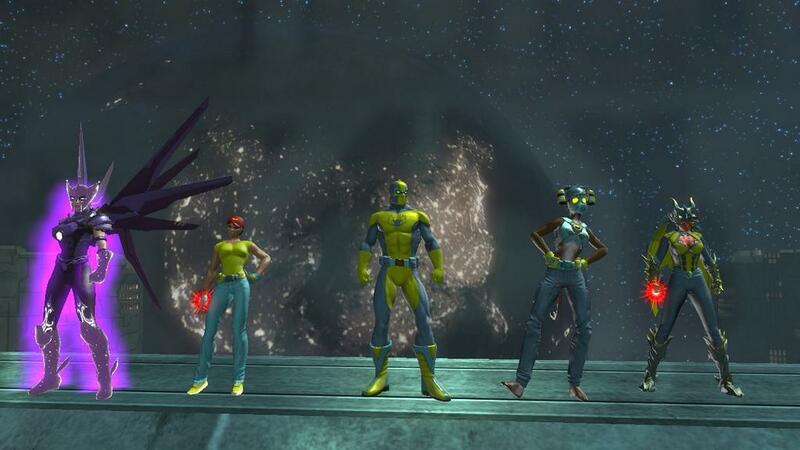 In 2014 our team attempted a 24-hour group DCUO run; we made a lot of progress before needing to end early due to a participant’s health problems.